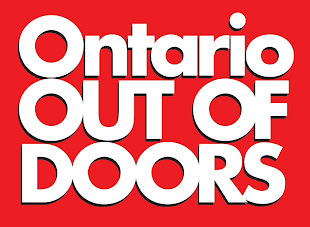 Here's a video I did for Ontario OUT OF DOORS Magazine. It features the speed worm and the whopper plopper; two super baits for shallow clear water. These baits are fantastic at covering water and catching big bass.